Song that you have been waiting for is here! 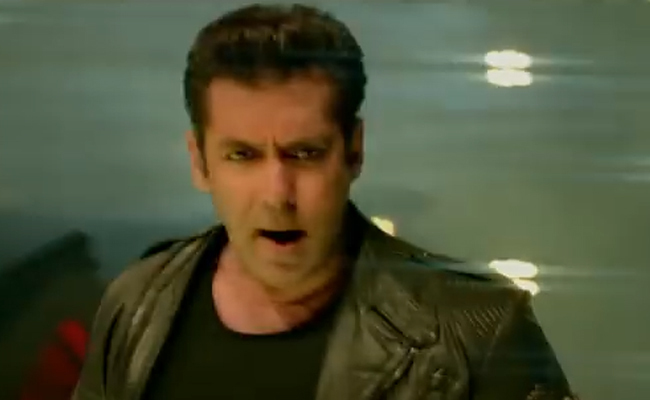 Presenting “Allah Duhai Hai” from the movie ‘Race 3’. In the powerful voice of Amit Mishra, Jonita Gandhi & Sreerama Chandra, Rap Written & Performed by Raja Kumari, Music Composed by JAM8 (Tushar Joshi) and the lyrics are penned by Shabbir Ahmed, Shloke Lal. Race 3 In Cinemas 15th June 2018.